Make your chalk-painted furniture stand out from the crowd. Join us for one of our weekly chalk painting workshops, where we’ll teach you to paint your own furniture like a professional. 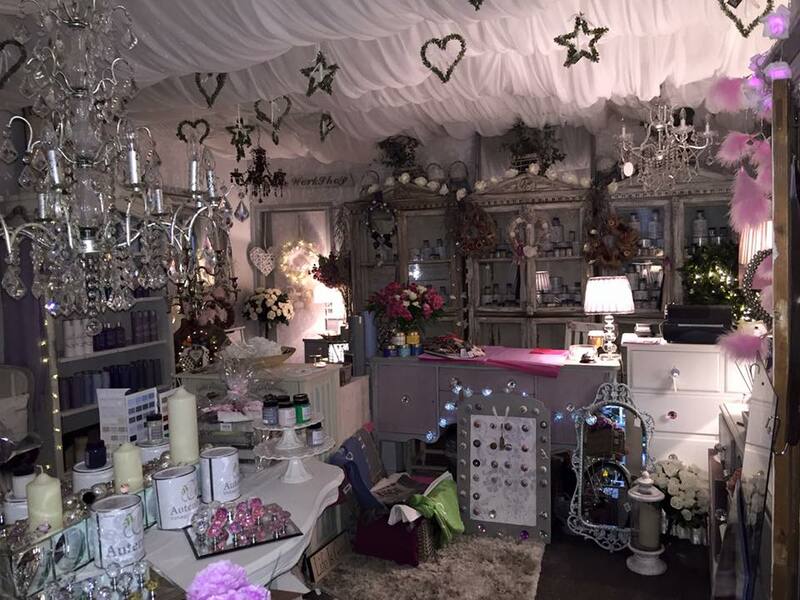 We also sell the full range of Autentico chalk paint and accessories at our shop in Richmond marketplace. Learn to paint furniture in one of our our weekly workshops. Bring your own piece of furniture and we will teach you how to give it a new lease of life with Autentico’s range of easy-to-use chalk paint. 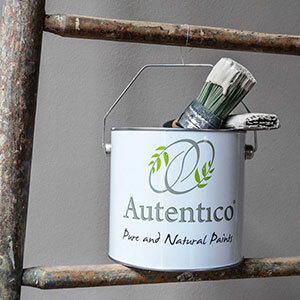 We’ve painted a lot of furniture over the years, and after trying several other brands we now use Autentico Chalk Paint exclusively. 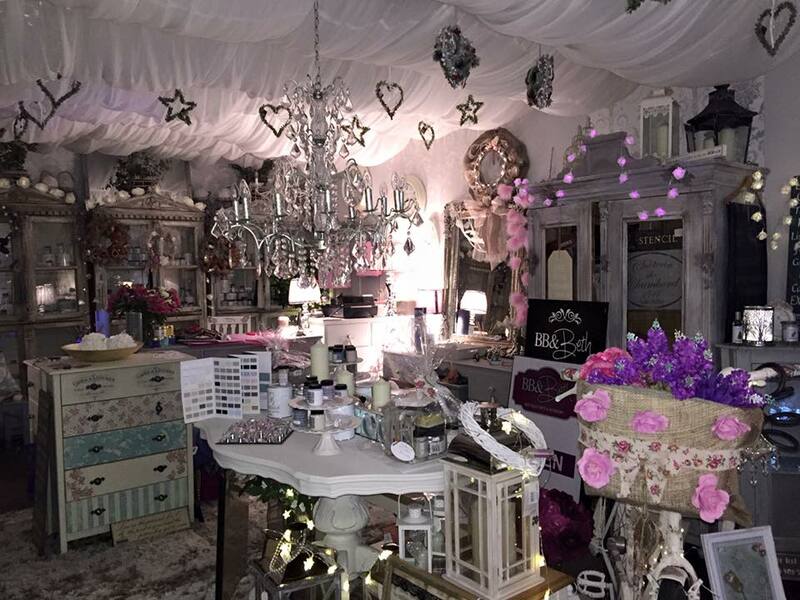 We’re also the largest supplier of Autentico Chalk paint in Yorkshire.